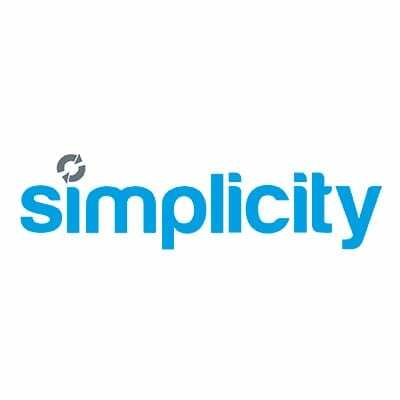 Simplicity has earned a reputation for being the UK’s most innovative and fastest growing specialist providers of outsourced back office and financial solutions to the recruitment sector. In the last 10 years, we have developed game-changing solutions for permanent and temporary/ contract recruitment businesses. These solutions have been tailored to help recruitment start-ups, existing agencies looking to grow and established recruitment businesses wanting to reduce fixed overheads. We provide ad hoc support to the in-house team and have partnered with Simplicity to provide the Prestbury Marketing and Simplicity Marketing Service for Recruitment Agencies.